Part of the building has been taken down, value in the Land. Just a few ft. off Rt 206 with great visability.Property has a large parking Lot, in and out access. property has . many uses. Perfect for Big Box Stores and more. Minutes from the town of Newton. Big reduction in asking price.No reasonable offer refused. Owner is doing a tax appeal. 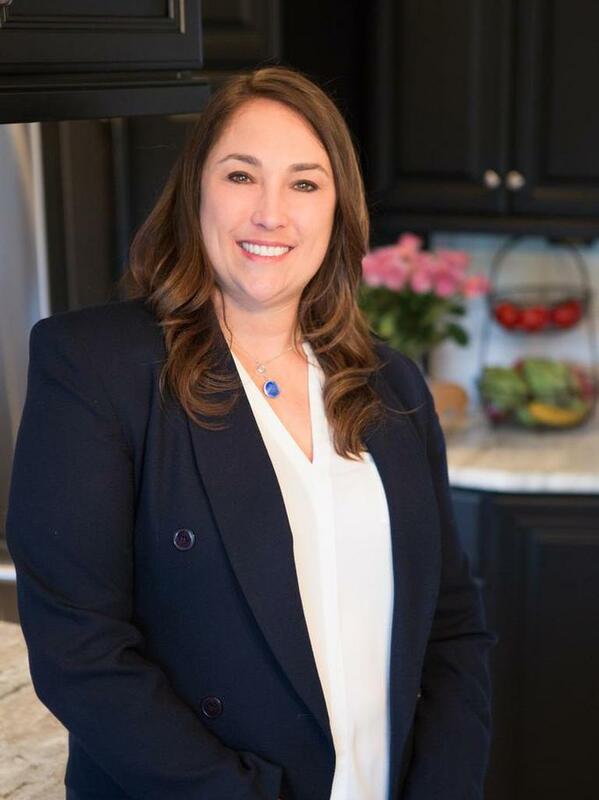 MELHUS JACLYN of BEST CHOICE REALTY INC.